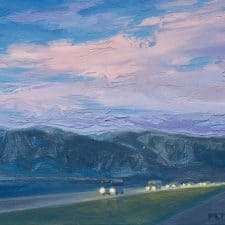 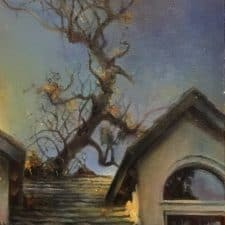 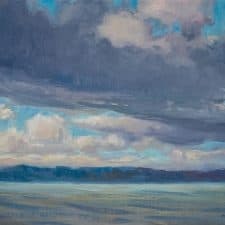 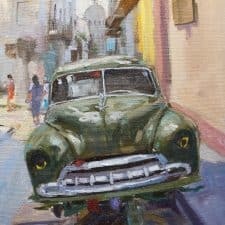 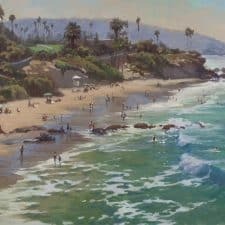 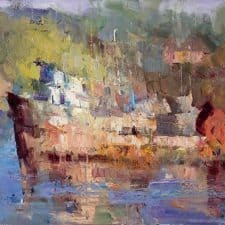 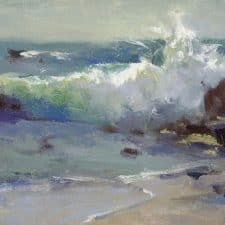 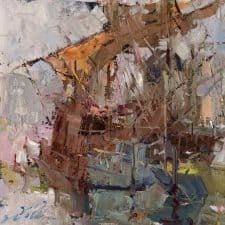 American Legacy Fine Arts is honored to present Fleeting Moments: Works en Plein Air, a group exhibition that takes an extraordinary look at this contemporary painting movement. 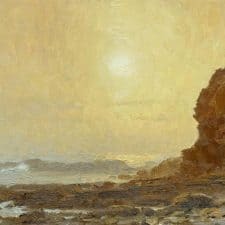 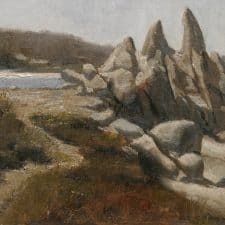 With more than 60 new works created by 26 artists, the exhibition focuses on continuing the evolution and growing appreciation of painting outdoors to capture the ephemeral qualities of natural light. 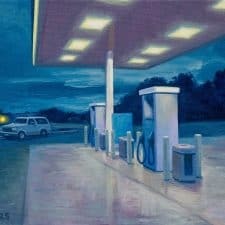 By concentrating on the most active and influential, as well as up-and-coming painters in this movement, the exhibition examines how skilled artists interpret spatiotemporal occurrences, i.e., events that happen in a split second of time and space, and connect those momentary experiences to universally-felt emotions. 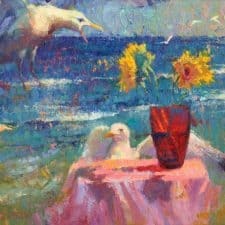 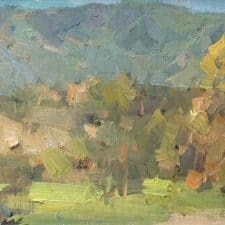 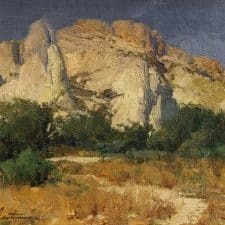 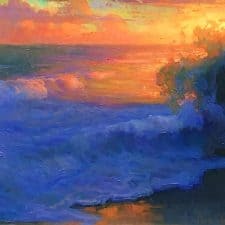 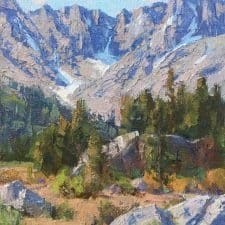 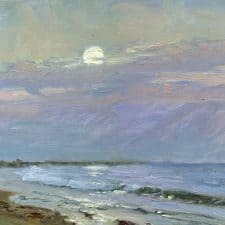 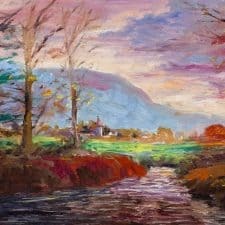 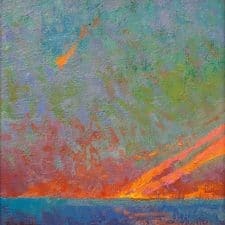 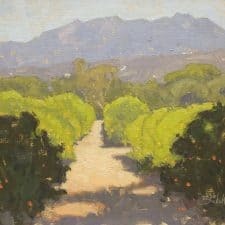 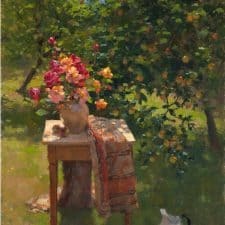 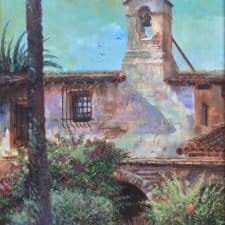 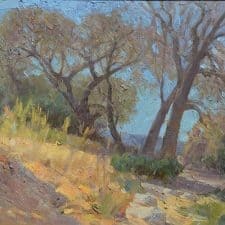 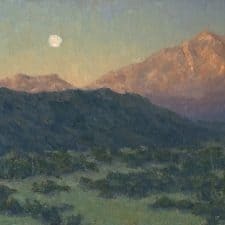 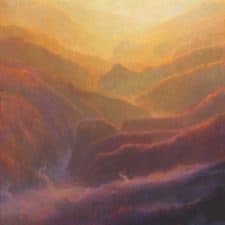 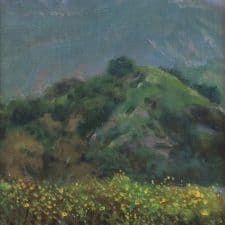 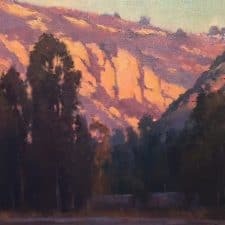 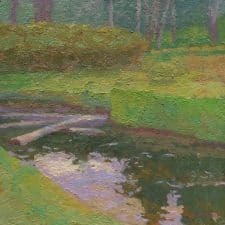 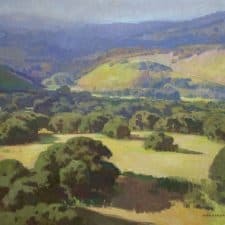 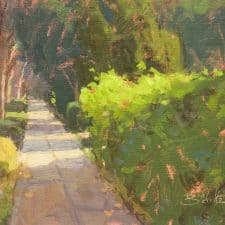 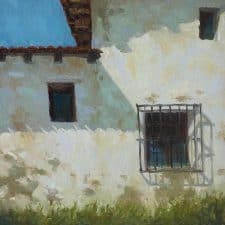 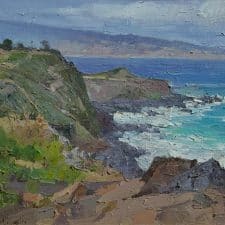 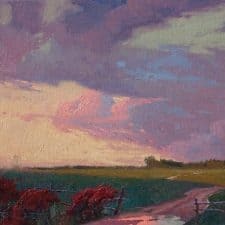 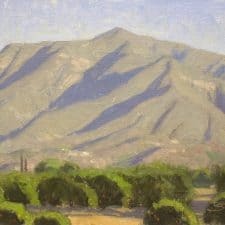 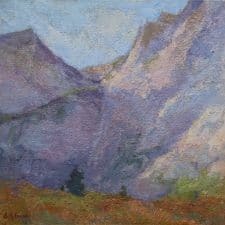 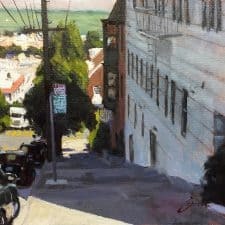 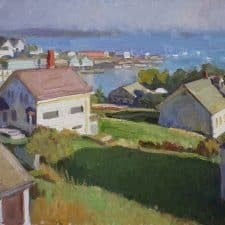 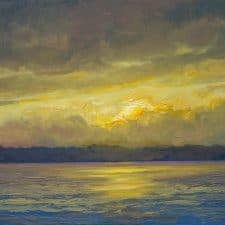 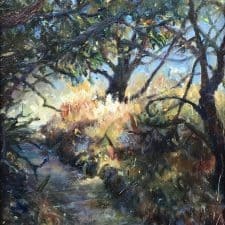 With Fleeting Moments, American Legacy Fine Arts joins in the discourse of defining plein air (outdoor) painting to include elements of light and its momentary effects; the relationship of juxtaposed colors; and brushwork that is loose, lively, broad, or impasto. 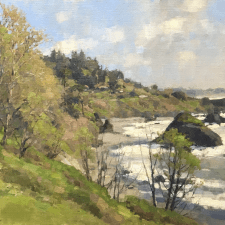 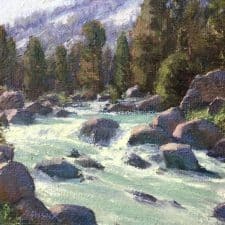 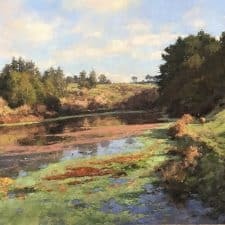 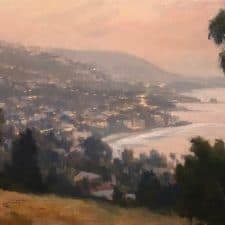 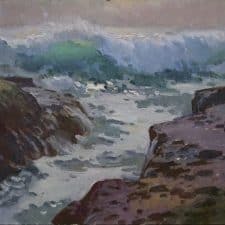 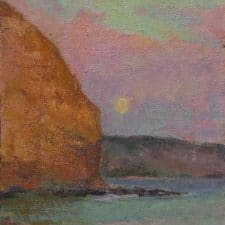 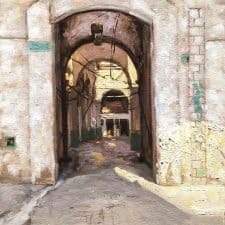 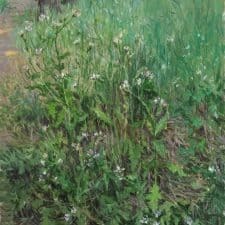 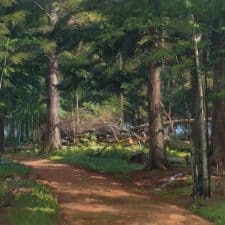 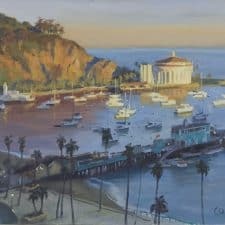 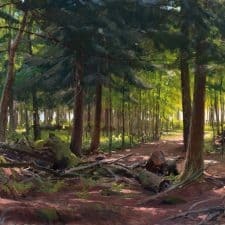 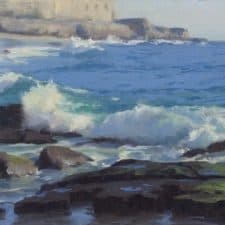 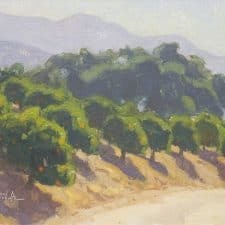 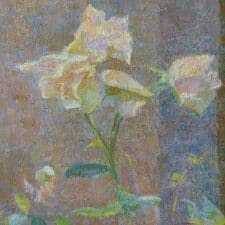 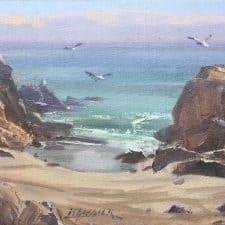 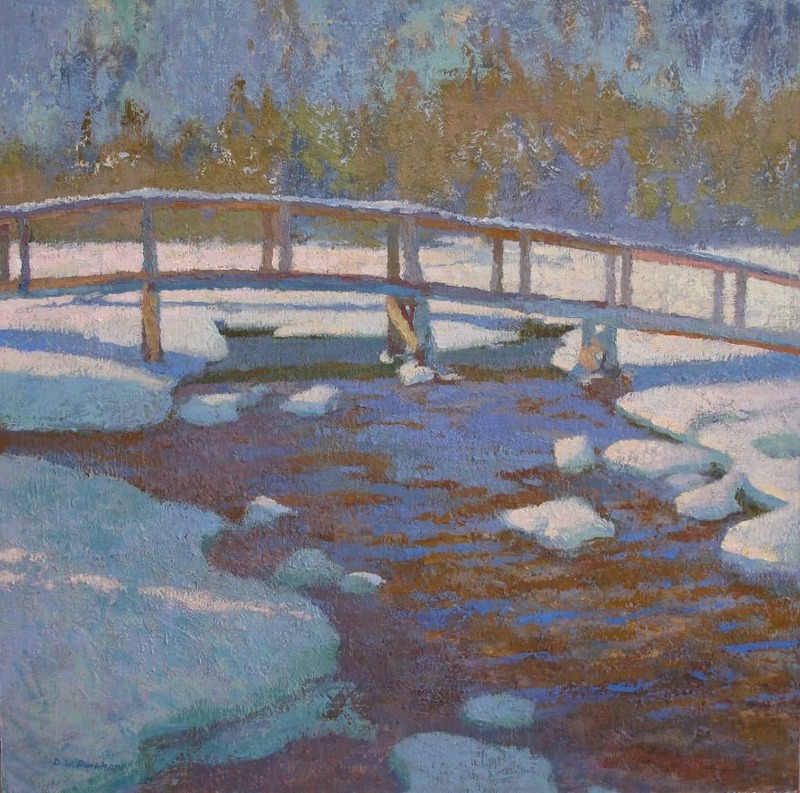 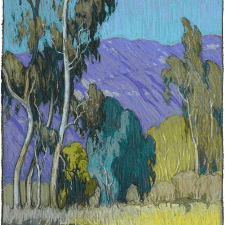 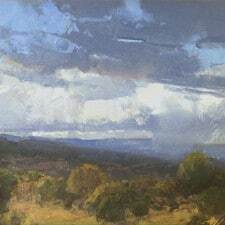 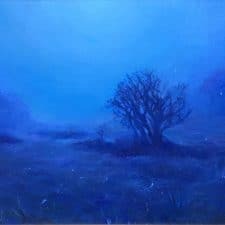 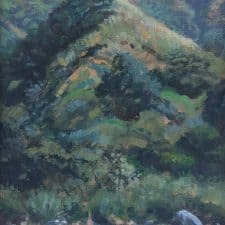 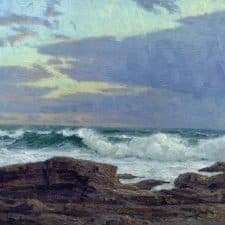 Smaller works may be completed in its entirety out-of-doors, while large-scale plein air paintings may be done in the studio with the use of on-location studies and color notes taken in nature. 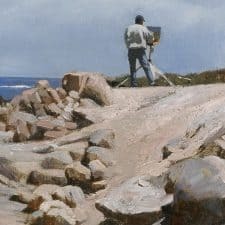 Fleeting Moments celebrates these 26 groundbreaking artists who are redefining the plein air experience today.